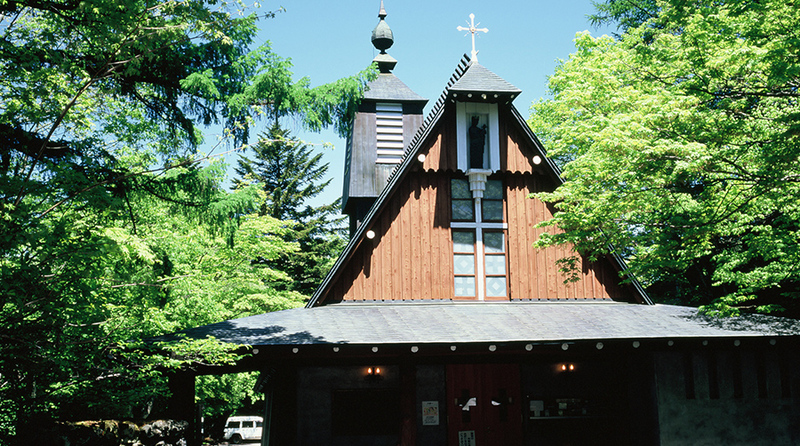 Take a stroll in Shinkaruizawa, Kyukaruizawa, or Nakakaruizawa | Karuizawa is a resort near Tokyo or Karuizawa. 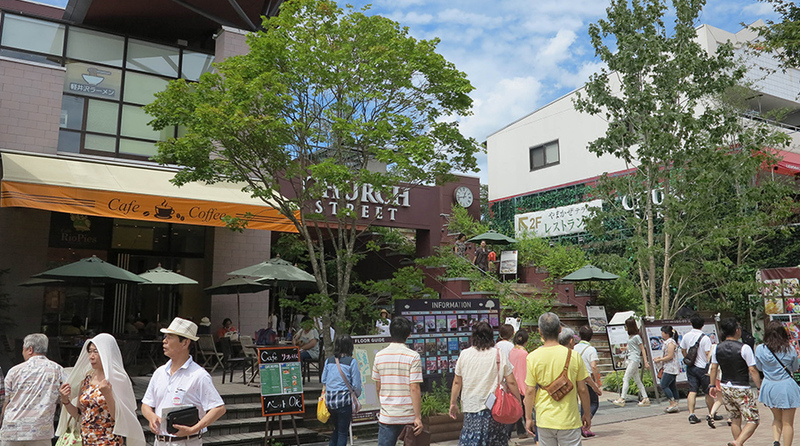 This course begins at Karuizawa Station and take you through lively, busy shopping areas and down quiet back streets to enjoy both the nature and excitement of this hilly town. 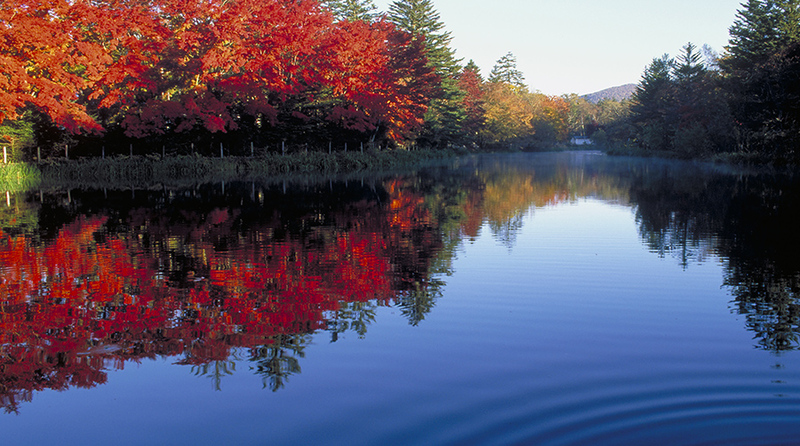 After visiting Shinkaruizawa, which spreads from the front of Karuizawa Station to Kyukaruizawa, you’ll venture to the stunningly peaceful Kumobaike Pond, boasting a new stunning view in each season. 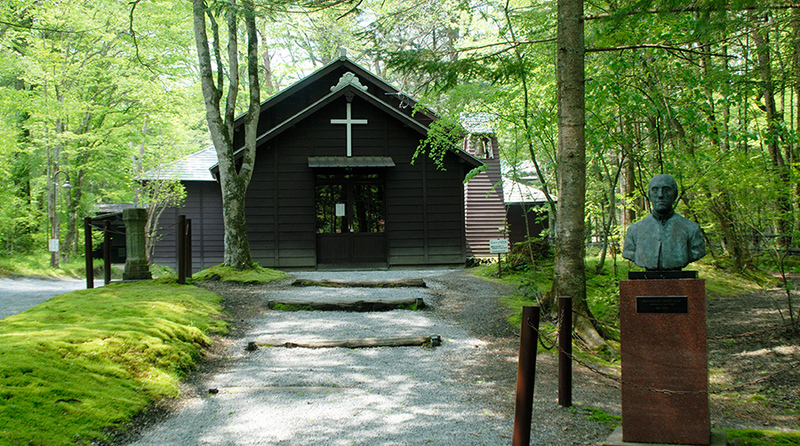 You’ll walk paths beloved by decades of summer visitors and stroll back past Kyukaruizawa before finally returning to Karuizawa Station. 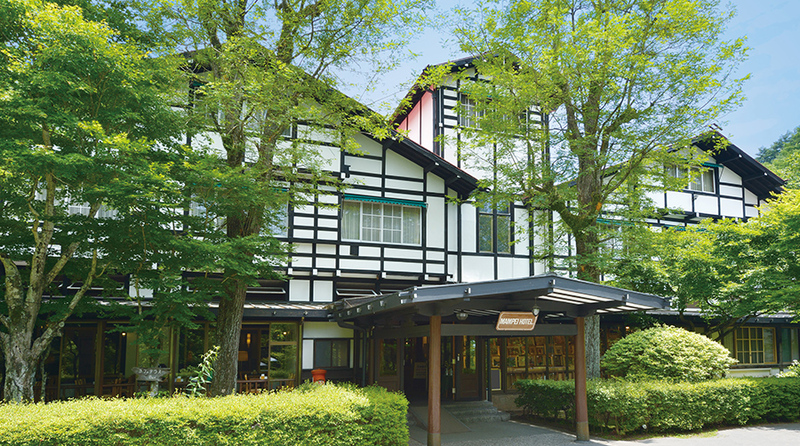 Visit Karuizawa’s main hub thoroughly from the main streets to the back streets. 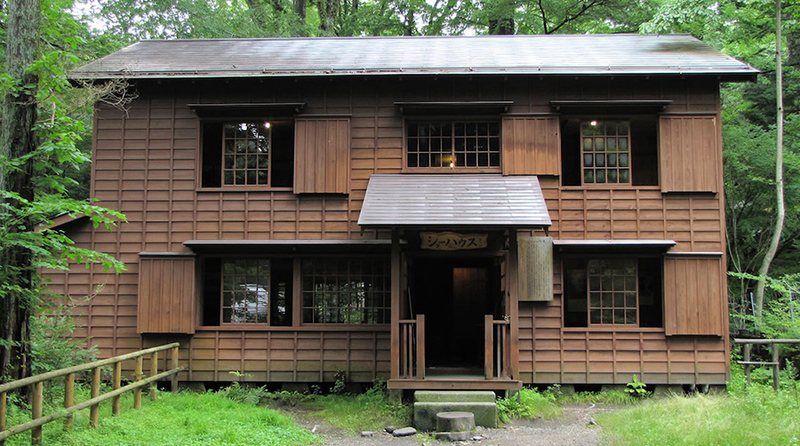 The route is centered around Kyukaruizawa Ginzadori Street, the highlight of Karuizawa. The distance is short, but packs in both vast historical architecture and literary monuments. 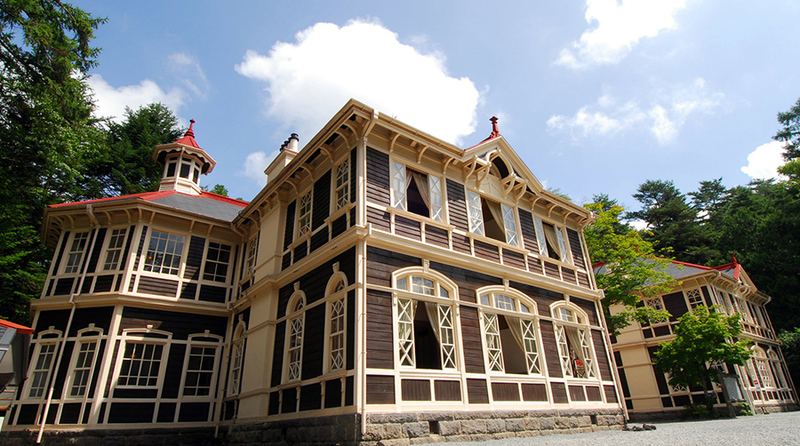 This course will take you through the splendid Karamatsu (Japanese larch) colonnades to the romantic atmosphere of the western mansion that used to be a hotel in the Meiji/Taisho Period. 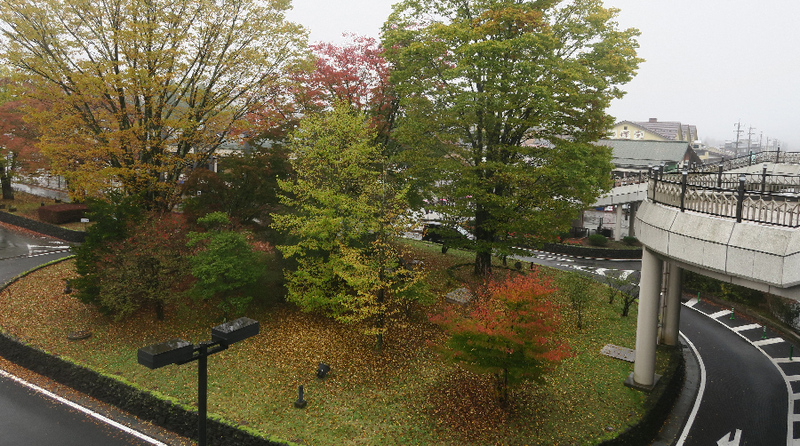 Then, taking Karuizawa Hon-dori Street, the shortest route from Kyukarzuizawa station to Karuizawa Station, you’ll come to Mikasa-dori Street. 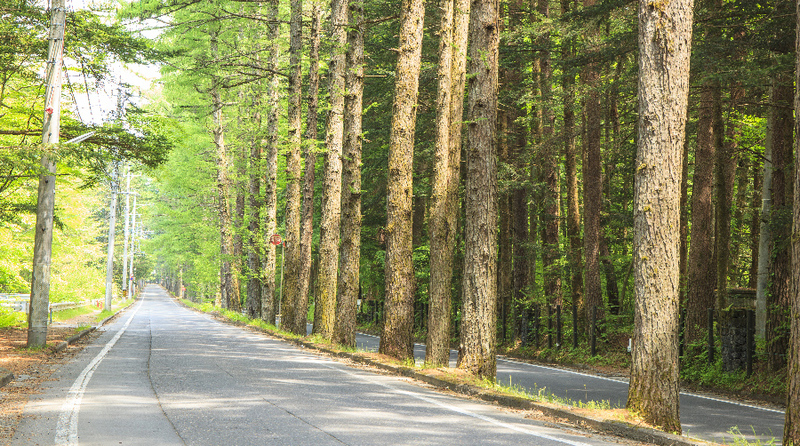 The roads from here are lined with stunning Karamatsu trees, a sight representative of the landscape of Karuizawa, and will lead you to the former Mikasa Hotel.